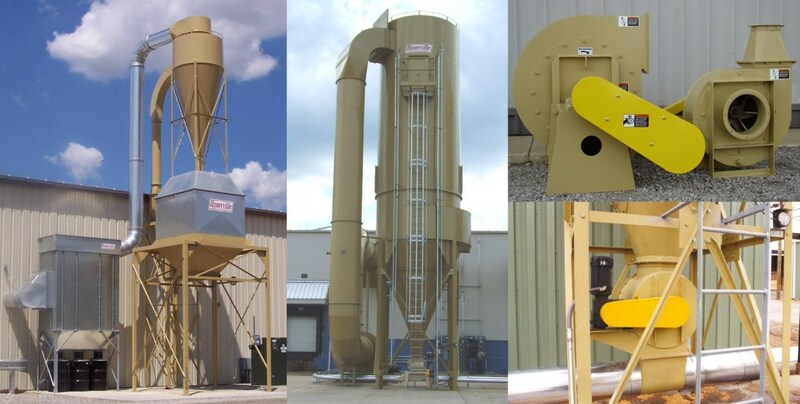 Installation Services | Honeyville Metal, Inc.
Honeyville Metal has an experienced crew available to install your new Honeyville dust collection system, relocate an existing system, or modify your current system. 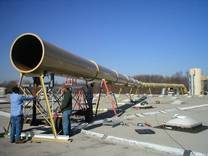 We also work with several dealers in outlying areas that can install your system in a professional and efficient manner. 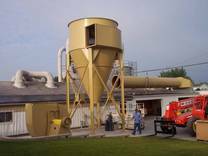 With the expertise and knowledge of our product line, they will install your system in a manner that both you the customer and we at Honeyville Metal can be proud of. Contact us to discuss potential projects.